The Queen has lots of pictures on display of her family around Buckingham Palace. 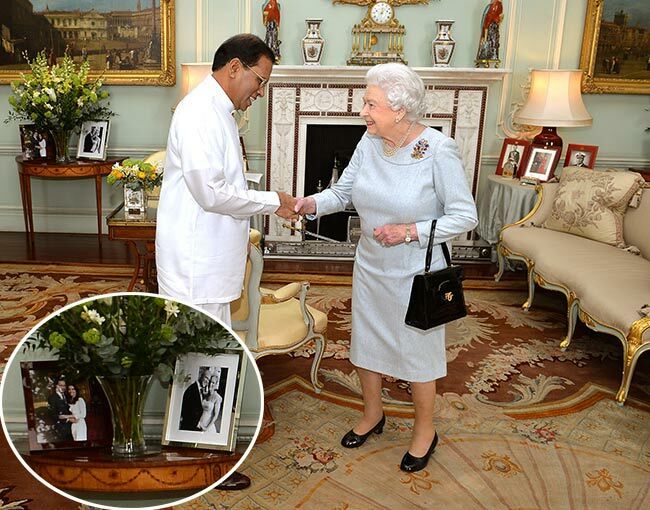 Her Majesty, just as any other senior citizen, loves having photos of her family around her home. 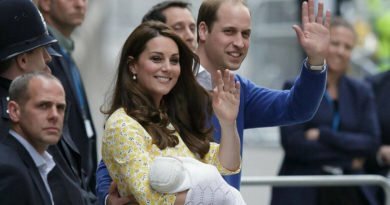 On Wednesday, eagle-eyed royal fans saw a photograph of Prince William and his wife, the Duchess of Cambridge, on display in her Majesty’s living room. 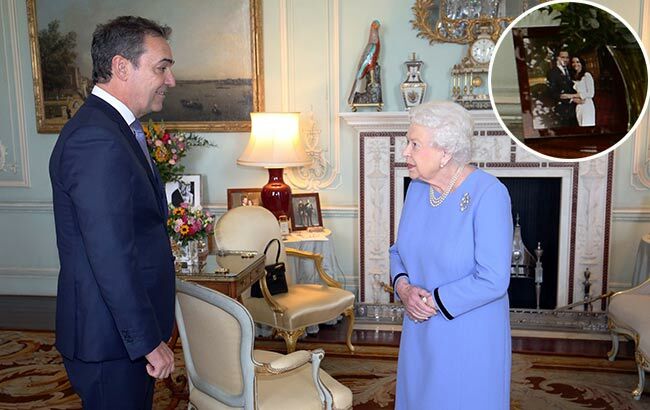 The photo was seen when the Queen hosted the Premier of South Australia Steven Marshall during a private audience. The picture is in a wooden frame and stands next to a photo of William and his younger brother Prince Harry, both wearing their military uniforms. The photo was also seen way back in 2015 when the Queen hosted the High Commissioner of the Solomon Islands, Moses Kouni. Judging by past photographs, considering that her Majesty has quite the large family, it might seem that the Queen regularly switches them up. Previously, her Majesty had on display, a previously unseen photograph of her granddaughter Zara Tindall on her wedding day to Mike in 2011. 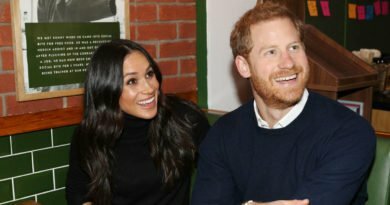 The most recent addition is the engagement portrait of the Duke and Duchess of Sussex, which was taken by photographer Lubomirski in December. The photo was first seen when the Queen welcomed the Honorable George Brandis, the Australian High Commissioner of the United Kingdom. It has been quite the week for the 92-year-old monarch, as she hosted the Dutch Royal family during their state visit, and on Tuesday night, the Queen threw a lavish banquet. 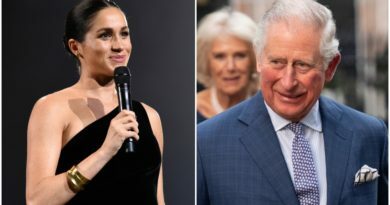 Among those who attended are King Willem-Alexander and Queen Maxima, as well as her son Prince Charles and the Duchess of Cornwall, and the Duke and Duchess of Cambridge. 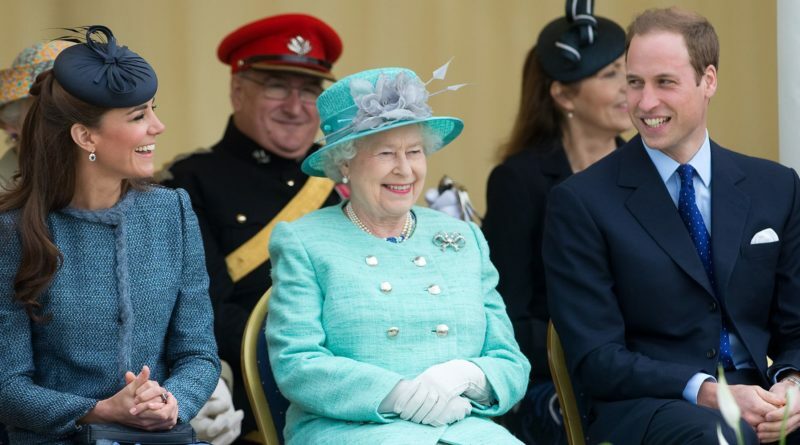 Her Majesty has a close relationship with her family, and on Tuesday we got to see how much she values Kate, who chose to wear the Royal Family Order, which was a personal gift from the monarch. The brooch, which had been pinned to Kate’s dress, was painted with an image of the Queen and had been made from glass rather than the traditional ivory. 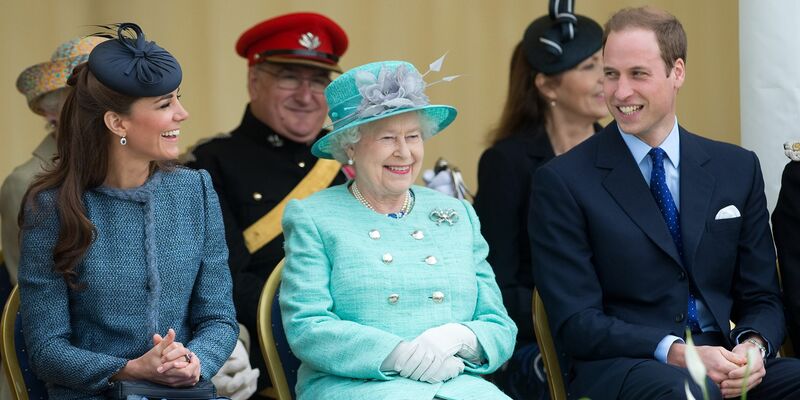 Touchingly, the Royal Family Order is a special honor given to female family members as a thank you for their service. READ NEXT: The Queen Gifts Kate A Special Family Honour: What’s The Meaning Behind It?